Learn how to play any chord in any key with barre chords. 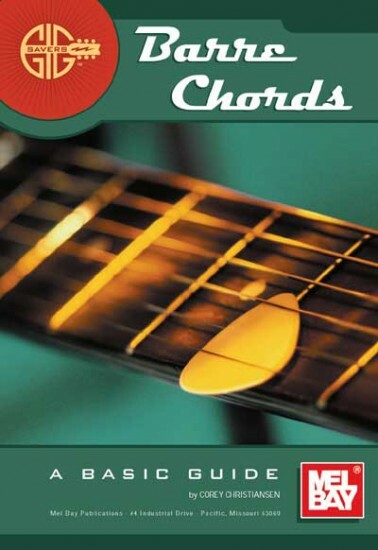 This booklet provides insights on how to conquer these chords and make them easier play. Many moveable chord shapes for almost all chord types and practice etudes help students start playing barre chords within minutes.